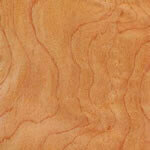 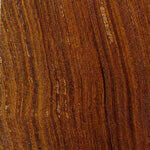 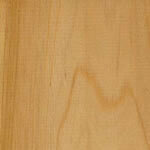 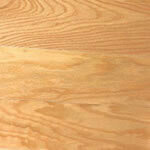 You are here: Home » Woodturning Supplies » Hardwood Bowl Blanks » Elm » American Elm Bowl Blank – 50mm x 200mm dia. 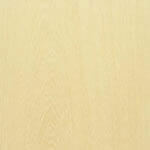 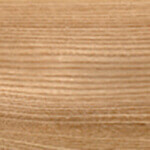 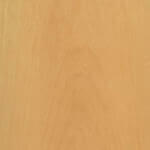 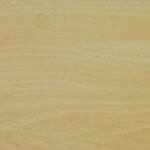 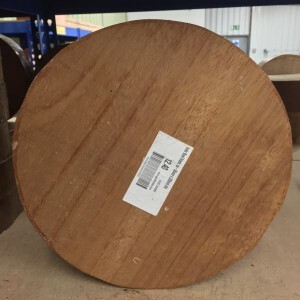 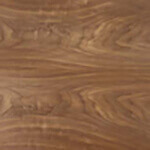 Whitmore’s Shop / Woodturning Supplies / Hardwood Bowl Blanks / Elm / American Elm Bowl Blank – 50mm x 200mm dia. 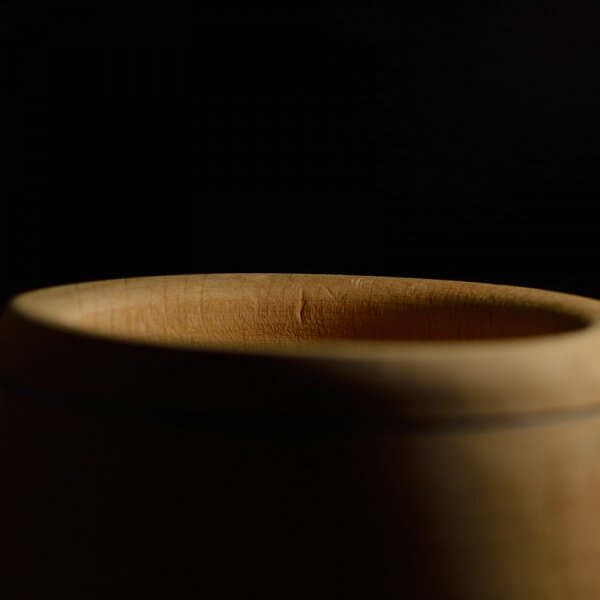 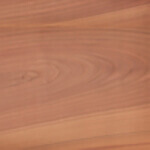 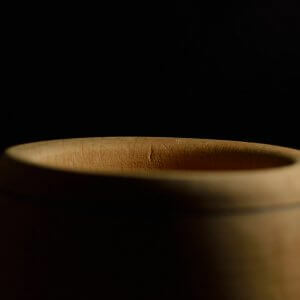 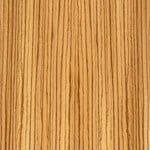 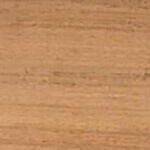 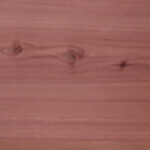 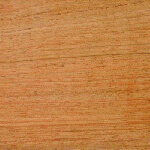 American Elm Bowl Blank – 50mm x 200mm dia. 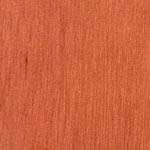 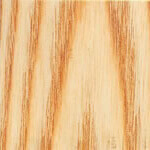 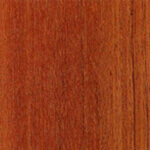 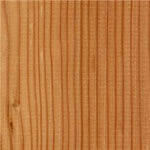 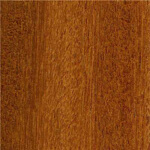 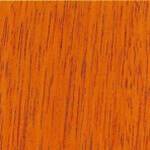 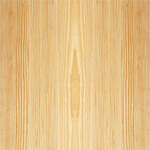 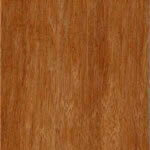 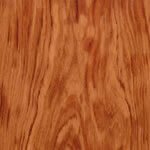 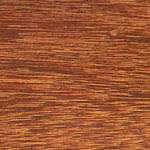 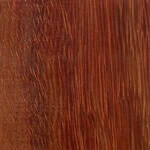 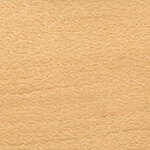 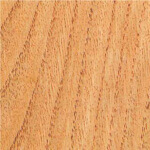 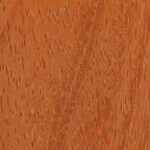 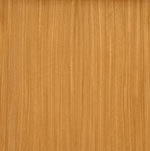 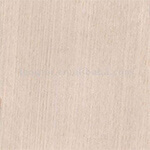 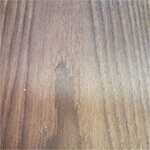 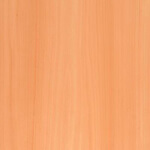 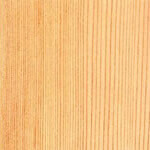 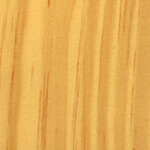 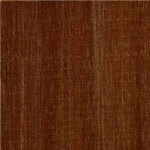 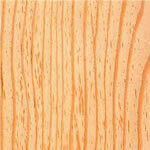 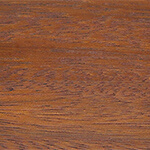 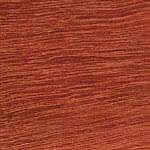 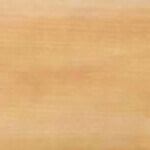 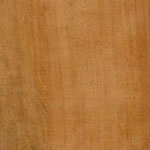 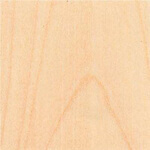 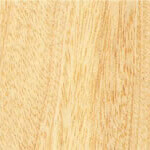 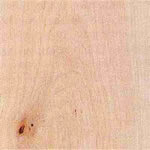 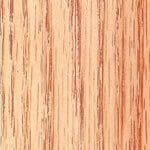 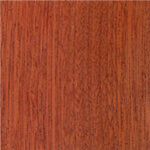 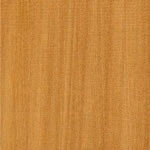 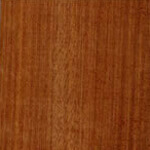 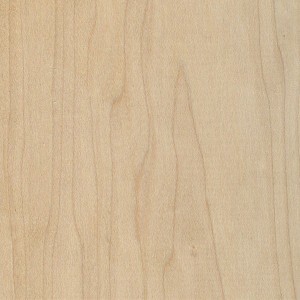 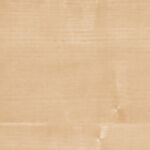 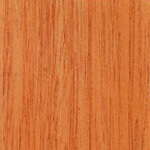 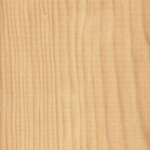 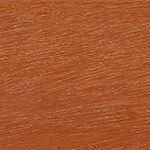 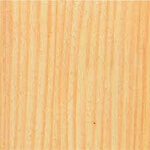 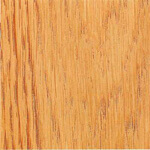 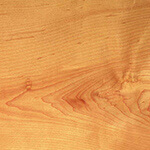 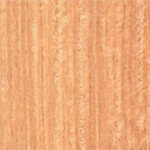 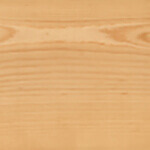 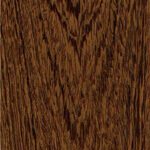 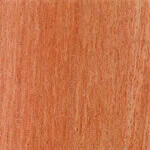 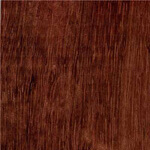 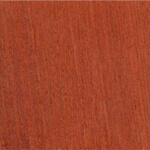 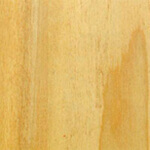 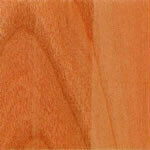 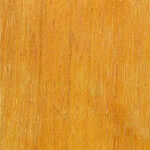 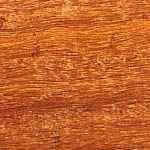 American Elm is a solid and tough hardwood, the colour is a light brown and can have streaks of greyish brown, it’s grain is interlocking and very resistance to splitting this is why it is used in furniture frames and coffins, however due to it’s interlocking grain this makes it reasonably hard to cut.